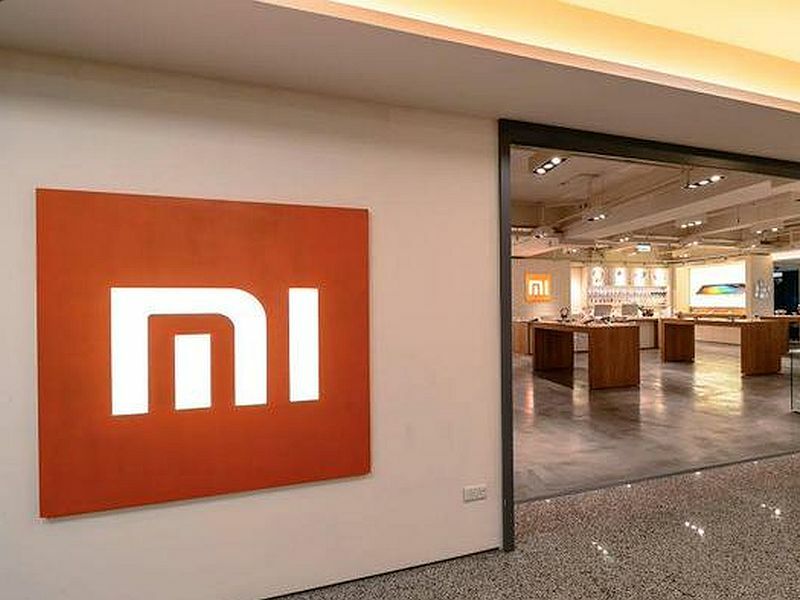 Xiaomi is gearing up to launch a new device or a major announcement is due this week, if the company’s Brand Marketing Director is to be believed. Additionally, first renders of Xiaomi’s Mi Note 2 have surfaced on the Internet. While there is no word what Xiaomi has up its sleeves for this week, we can expect a price cut announcement on some of the Xiaomi handsets. There can be also new devices launched by the Chinese company. Additionally, tipster KJuma has posted two renders of alleged Mi Note 2 smartphone featuring almost no bezels on the sides of the screen and also sporting a dual-camera setup at the back. One of the renders show the handset running MIUI 7 tipping that we may see the alleged Mi Note 2 launch this year itself or early next year. Xiaomi Today reports that the alleged Mi Note 2 may feature a 5.7-inch 2K display, a Snapdragon 820 SoC, 4GB of RAM, 32GB/ 64GB storage variants, a 23-megapixel rear camera, a 12-megapixel front camera, and a 3500mAh battery with quick charging support. The report also claims that the handset will sport a fingerprint scanner; though it’s unclear in leaked renders where exactly the reader has been placed on the Mi Note 2. All these leaks should be taken with a pinch of salt as Xiaomi has not mentioned anything about the upcoming device and the legitimacy of the leaks remains questionable. Xiaomi has been lately rumoured to launch a new variant of its Mi 4 handset, the Mi 4c, on September 22. The handset has been leaked before on several occasions. Similar to the majority of Xiaomi devices, the upcoming Mi 4c is said to launch in China first, and then be rolled out to other regions.